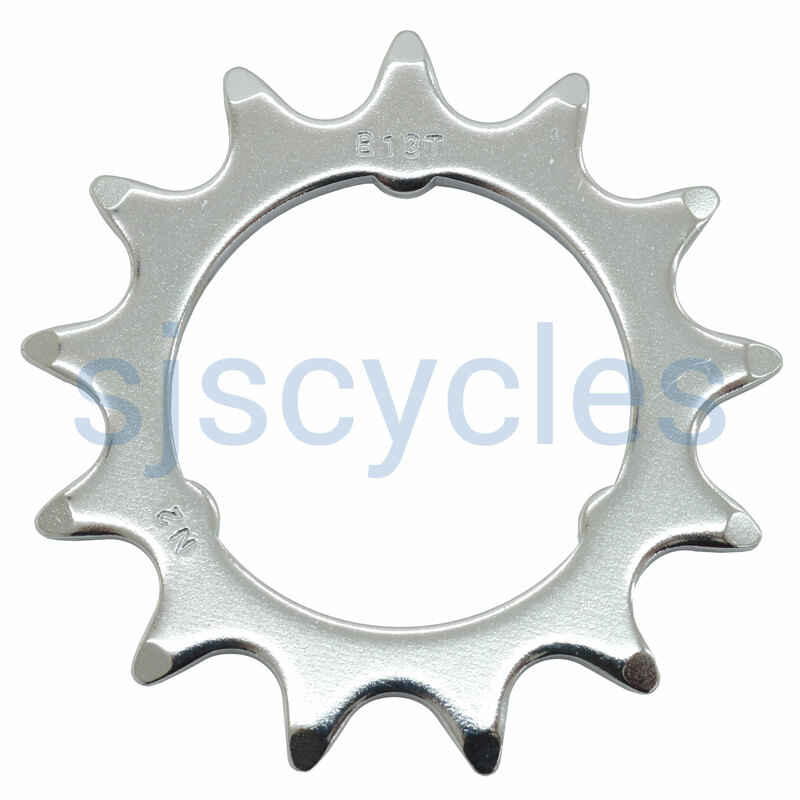 Bought this to upgrade friend's Dahon folder to 1/8" drivetrain. Simple enough to remove old sprocket I thought I'd need special tool, but just need to remove clip with pliers. A worthwhile upgrade for bike abusing friend. I'm not sure whether the new 1/8" chain is rubbing on the hub body, I might need to investigate adding a wee spacer. The inside diameter is roughly 35mm.